It was a little bit dirty, but still in good nick. 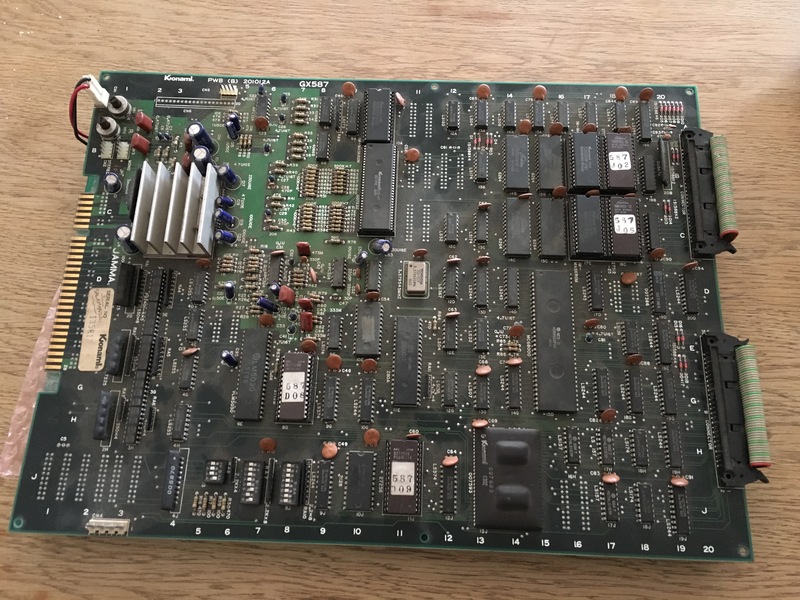 No previous repair work and no broken traces. 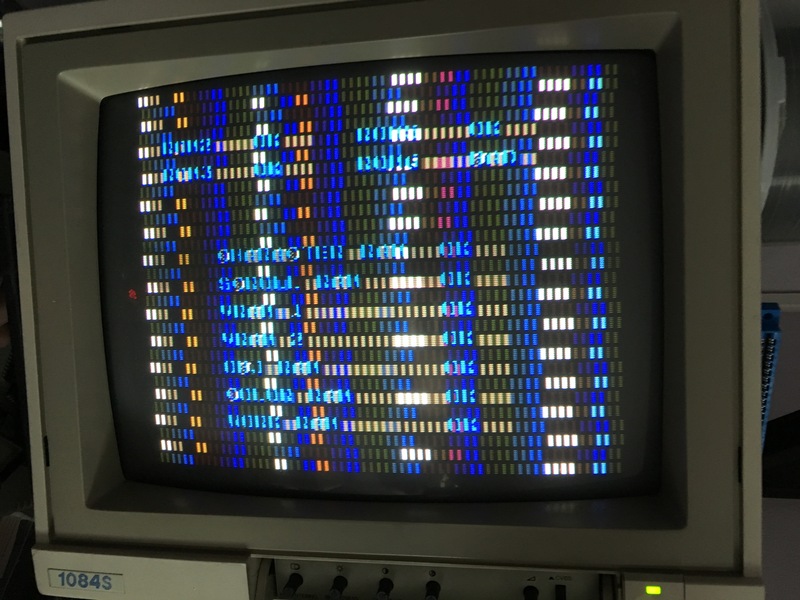 First startup showed that the game was stuck in watchdog, so program code was not loaded correctly by the main 68000 CPU. But sometimes it would take longer to reset the watchdog and sometimes it also shouted out one of the speech samples. 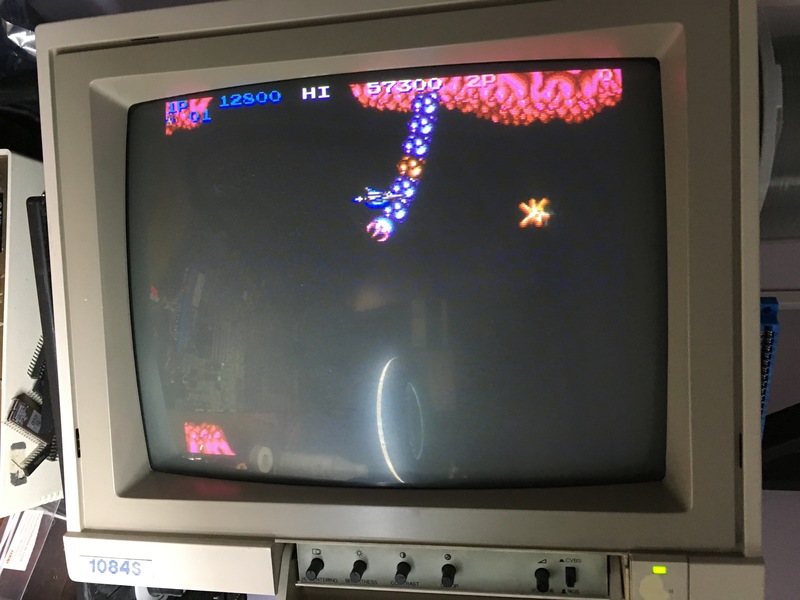 I first verified the EPROMs against MAME and they were ok. 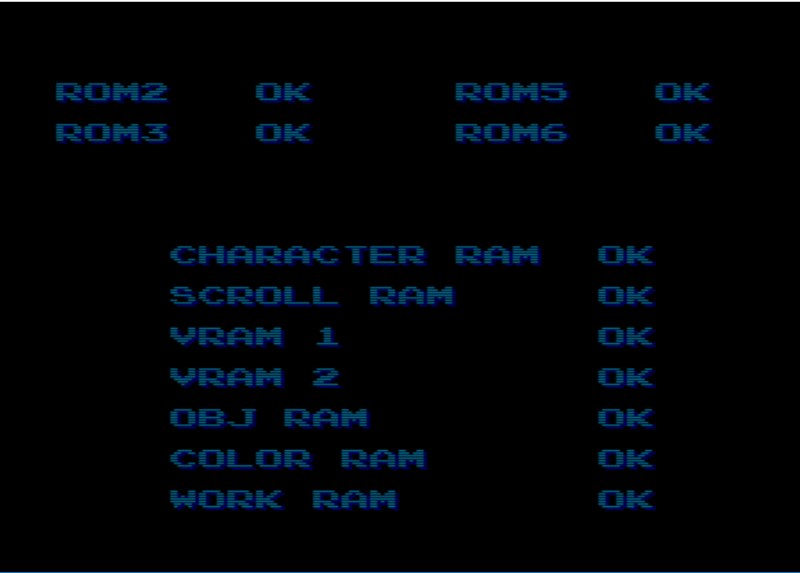 So unfortunately there was a fault in one of the MASK ROMs. 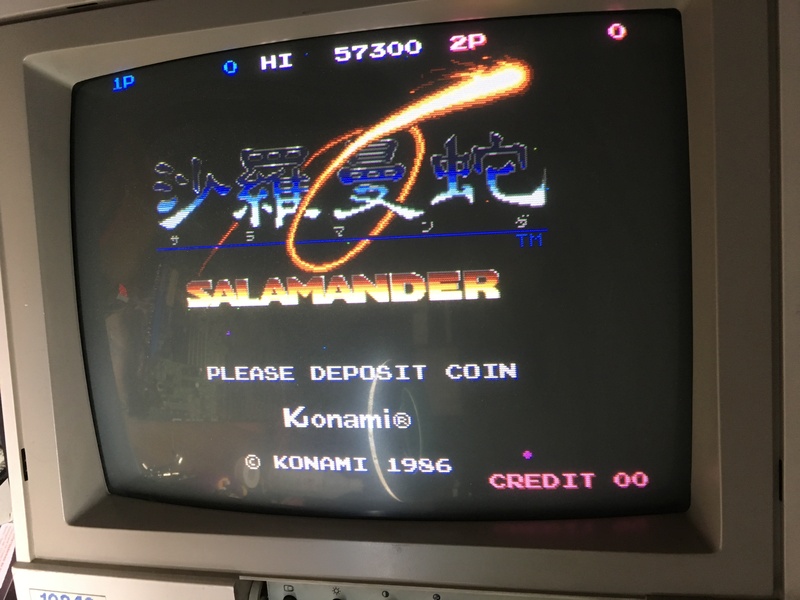 I had a Salamander board since before, so I just stuck the MASK ROMs from that pcb into this one to see if it booted up and sure enough it worked. 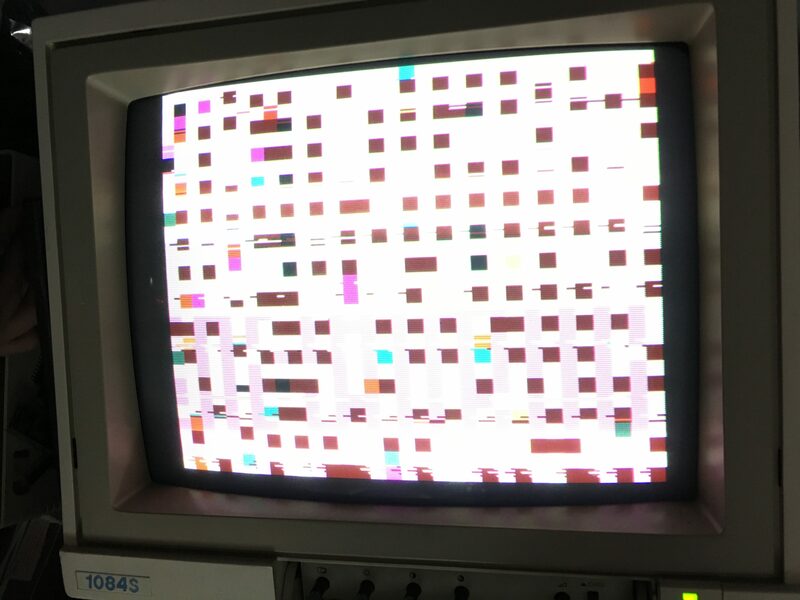 The MASK ROM printed with 6108 was indeed not working. 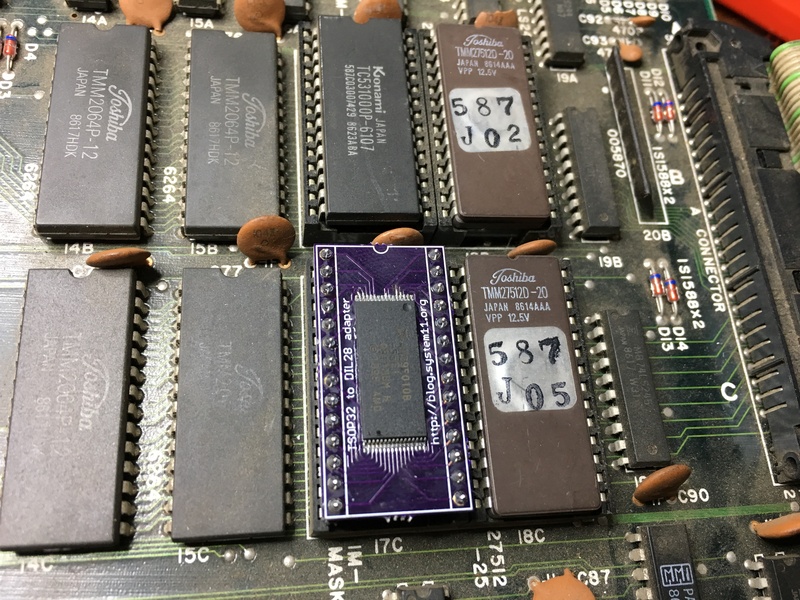 As this is a MASK ROM, 1Mbit 28-pin, and not a standard EPROM, I remembered that system11 made a blog post about converting Salamander to the japanese version of Life Force. 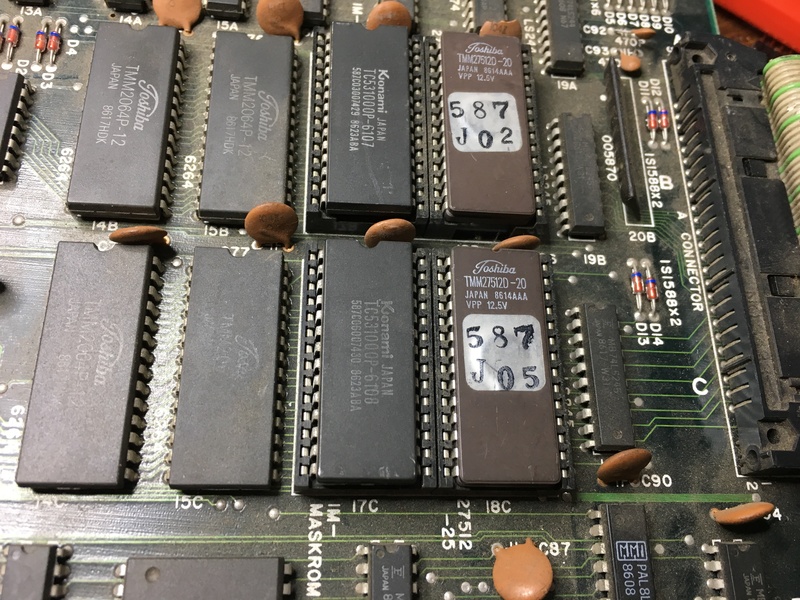 I have made that conversion as well, and still had some of the pcbs and flash roms. So I just made one with the Salamander ROM. No other issues, job done! Evil Konami defeated once again, great job!